Are you looking to organize your classroom supplies for the new school year? Look no further! 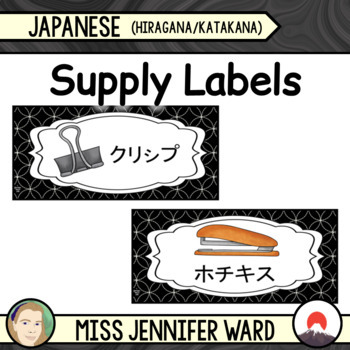 These cards with a traditional Sashiko background and Hiragana labels make the perfect choice to start the year organized and aid the students putting away their equipment!